Even when things appear to be going well, there are sometimes undercurrents of trouble behind the scenes. That played out in Ireland this week after Walsh Whiskey Company and Italy’s Illva Saronno Holdings agreed to dissolve their five-year-long joint venture because of disagreements on the company’s future. 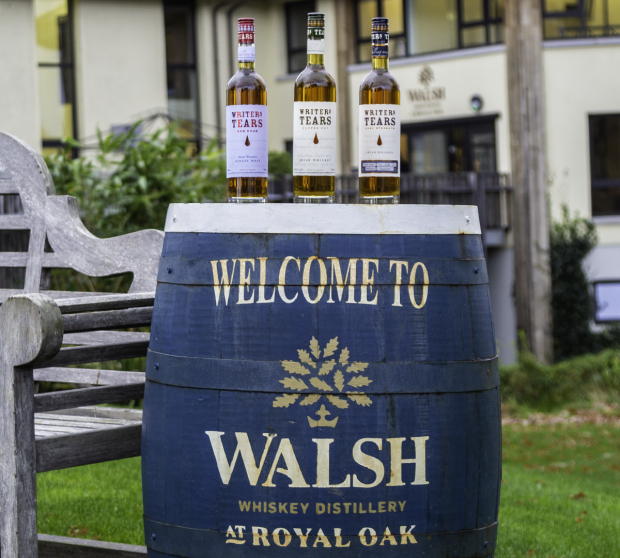 Walsh will keep its Writers’ Tears and The Irishman whiskey brands, while Illva Saronno gets the distillery near Carlow. We’ll talk with Bernard Walsh about the future of the company that bears his name on WhiskyCast In-Depth. In the news U.S. Treasury Department employees are returning to work after the tentative end of the federal government’s partial shutdown, and they’re facing a big backlog of applications for new whisky, spirits, wine and beer labels that piled up during the shutdown. We’ll also have details on the long-awaited opening of Michter’s new Fort Nelson micro distillery and visitors center on Louisville’s Whiskey Row and the rest of the week’s news, too.